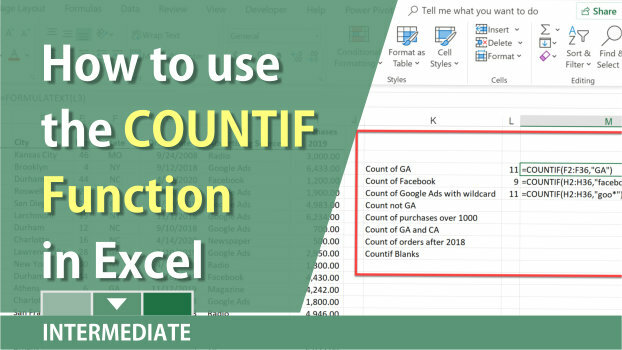 One of the most powerful functions in Excel is the COUNTIF function. It counts the cells that meet a certain criteria. 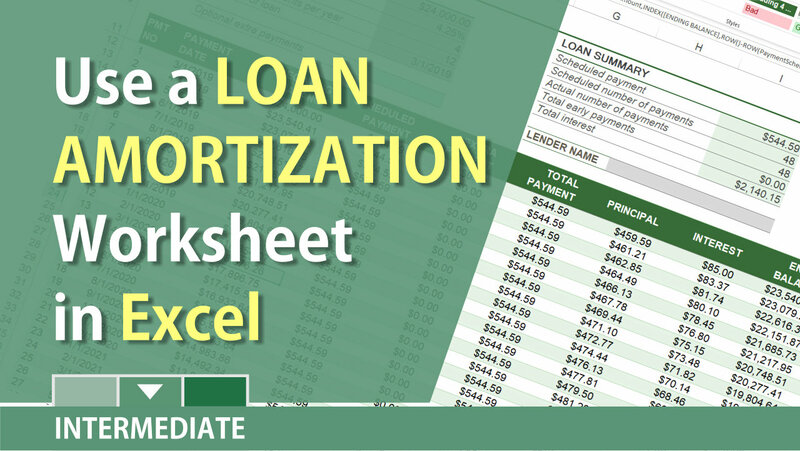 Use Excel to create a loan amortization schedule. This is table to that shows each periodic payment on an amortizing loan (typically a mortgage or car loan). 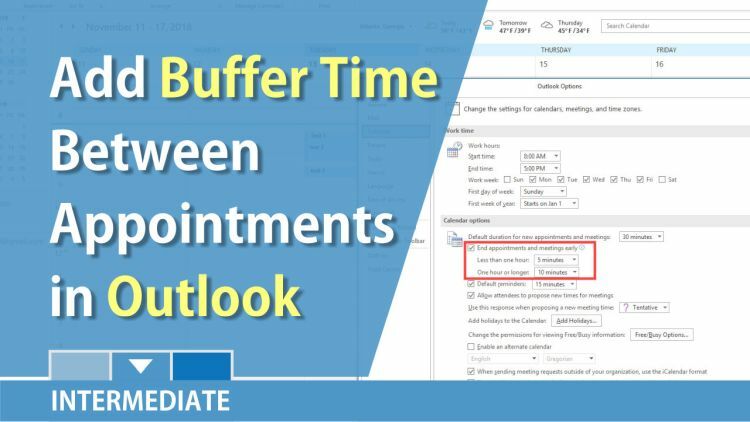 Webinar on Excel function on Tuesday, December 4, 2018. Functions covered will include trim, count, average, median, large, countblank, and many other functions. 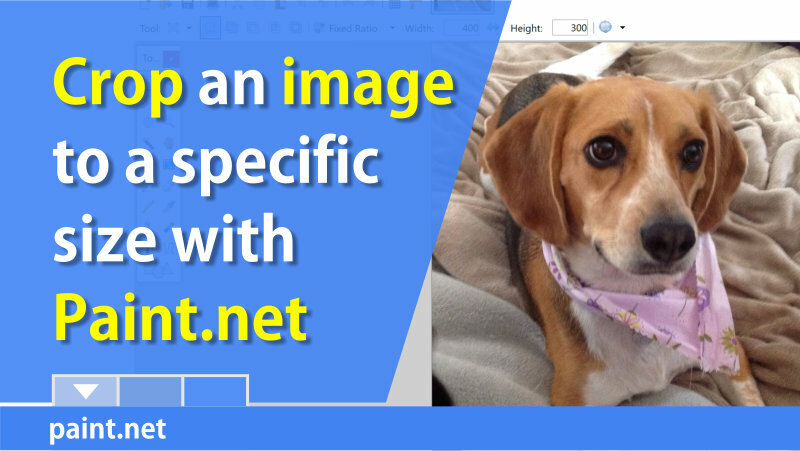 You can easily resize an image and keep the fixed ratio. This is handy for profile pictures on LinkedIn, Google, Microsoft or for an employer. 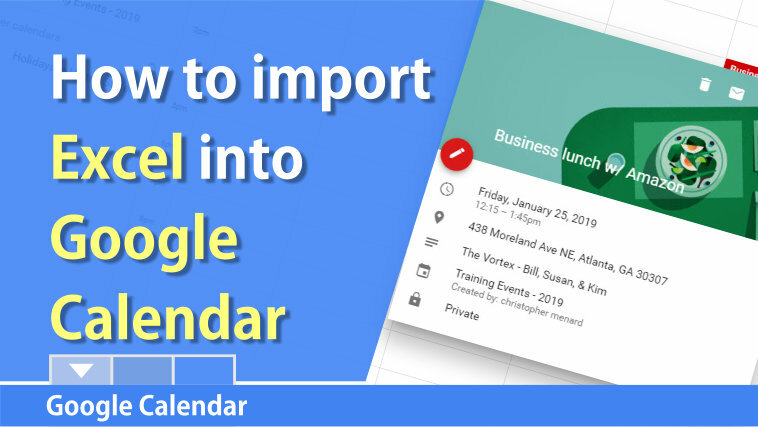 Need to take events and appointments from Excel and add them to a Google Calendar? It is very easy. Merge & Center in Excel is evil. I recommend you never use it. Merge & Center causes issues with sorting, removing duplicates, and selecting. 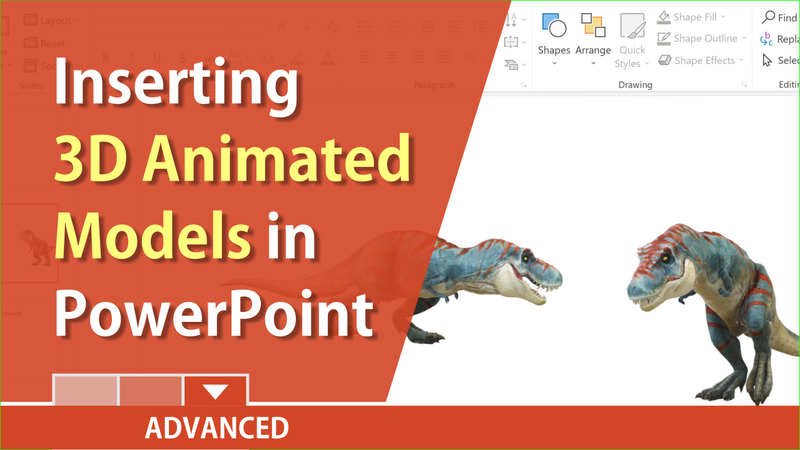 One of Excel 2016's best features is Get and Transform data using the Power Query Editor on the Data tab. It changes crosstab data to flat data. 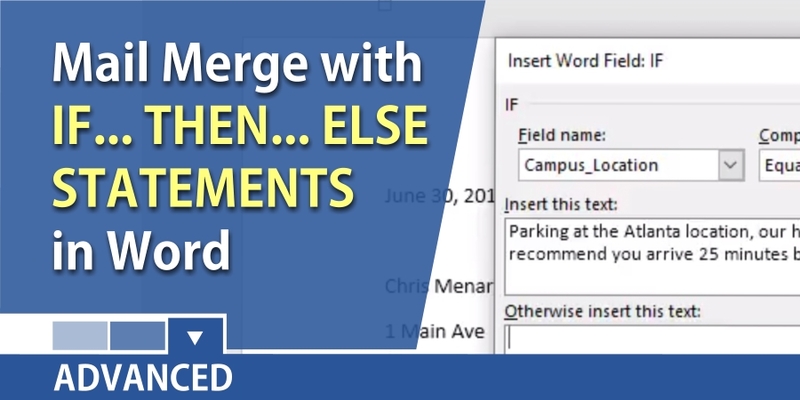 You can use Word's If...Then...Else to make a mail merge field have a condition. If one thing occurs, do this. If it doesn't occur, do something else. 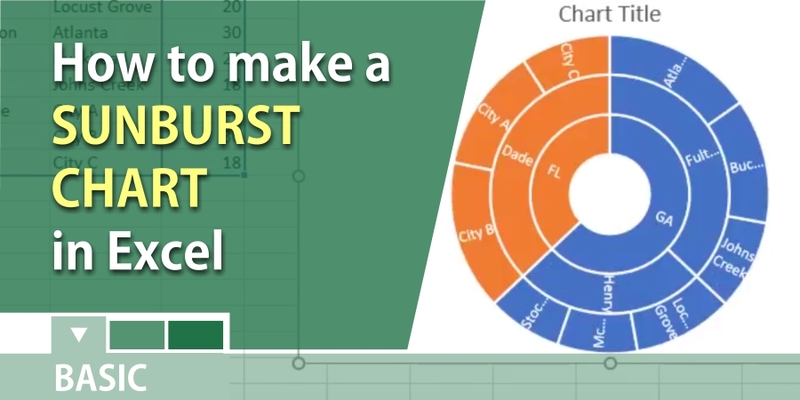 The sunburst chart or multi-level pie chart is ideal for displaying hierarchical data. This short tutorial shows you how to create one. Need to group numbers in Excel? Shown are three methods for grouping numbers.